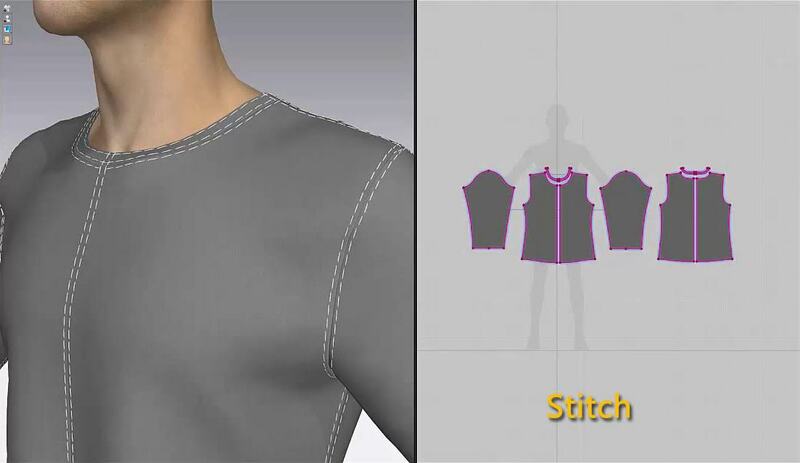 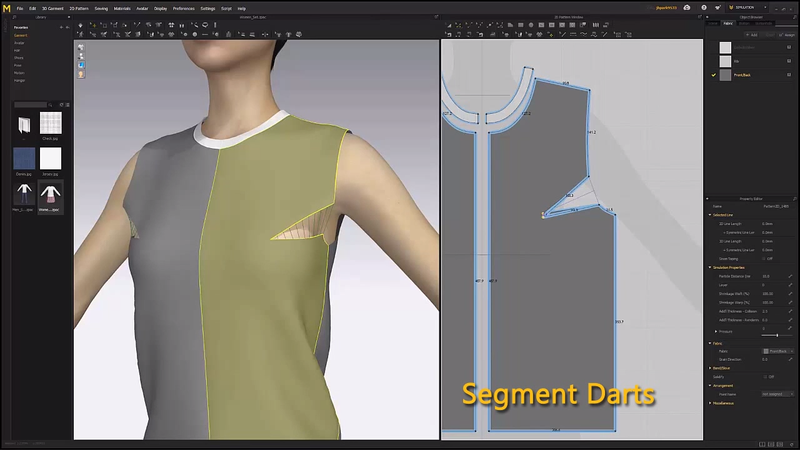 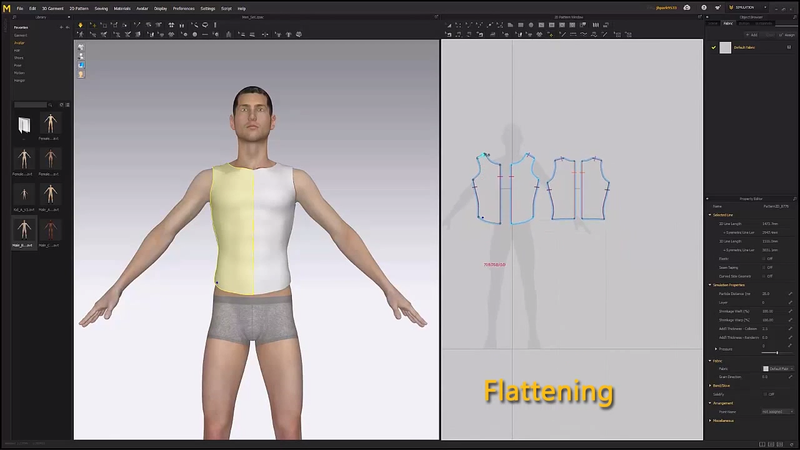 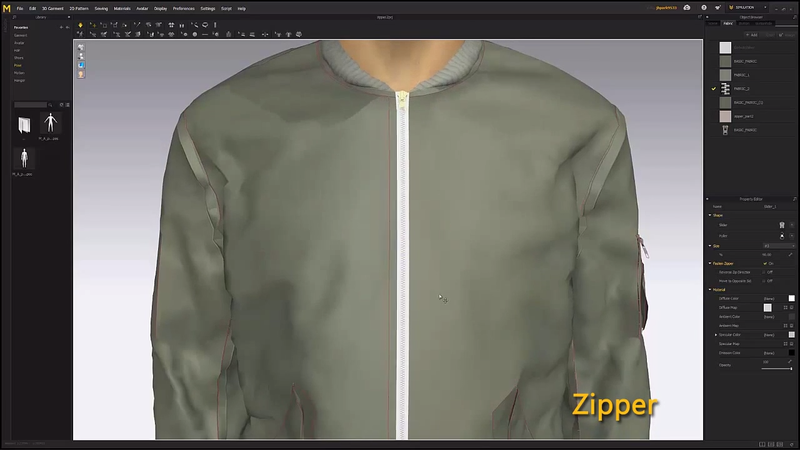 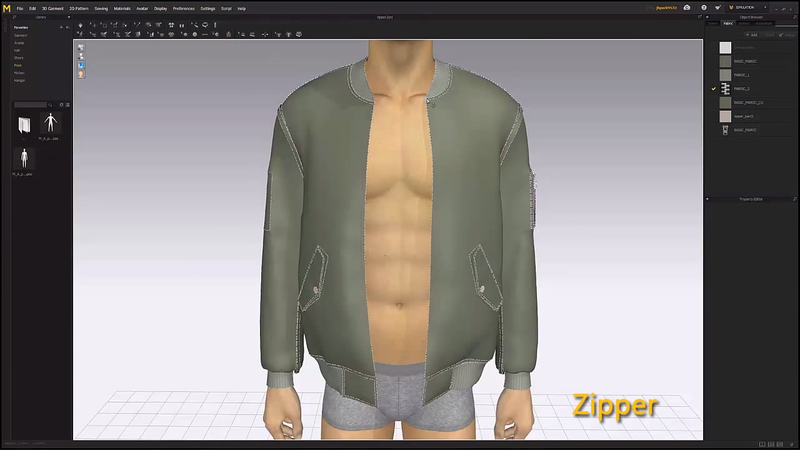 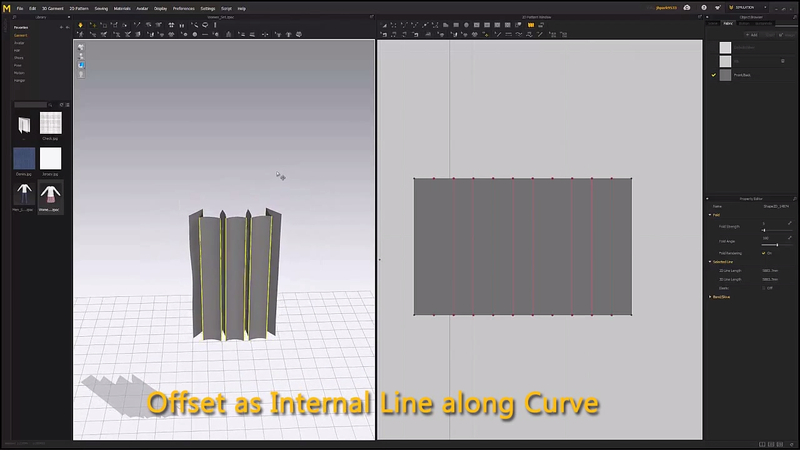 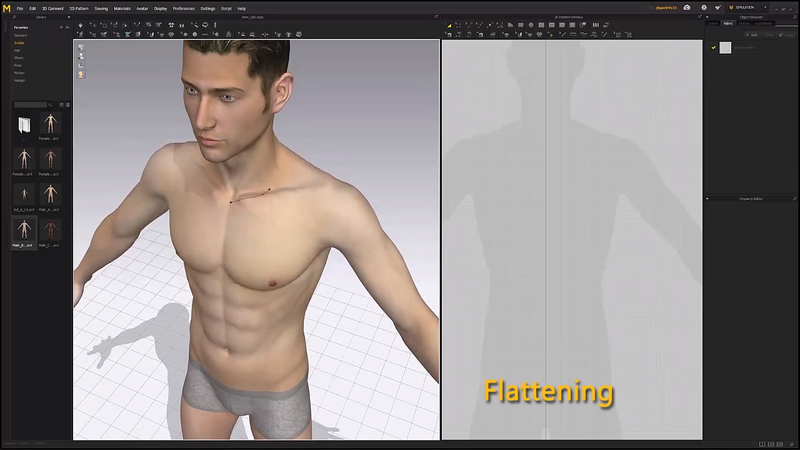 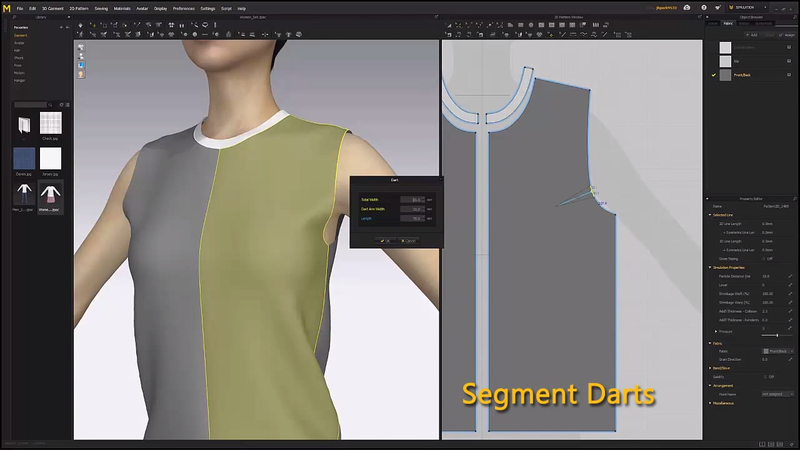 [ #MarvelousDesigner #ClothSimulation #Tutorial ] Marvelous Designer 7 is coming out in September and here are some of the new features which include; Flattening, Segment Darts, Offset as Internal Line along Slope. 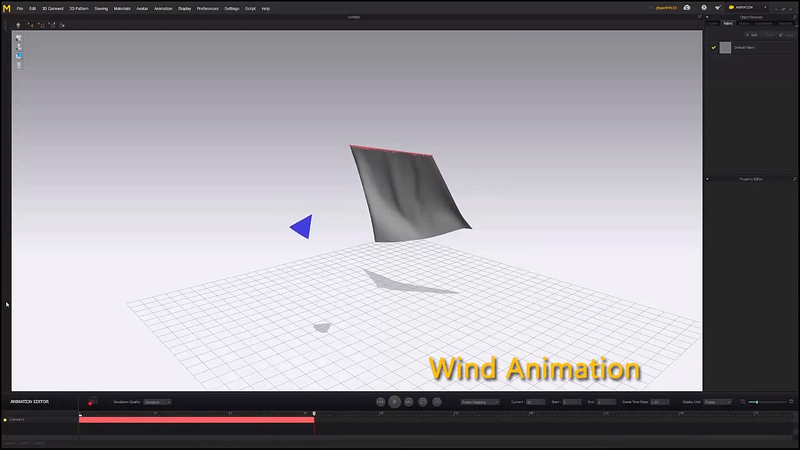 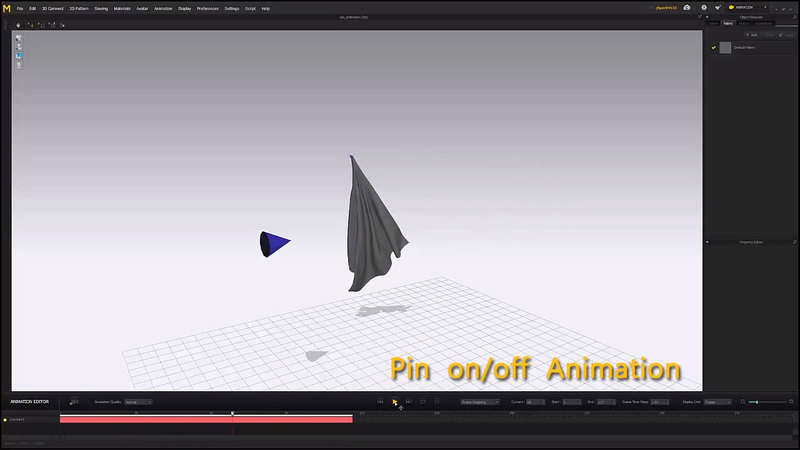 Modular Mode, Zipper, Stitch, Pin on/off Animation, Wind animation! 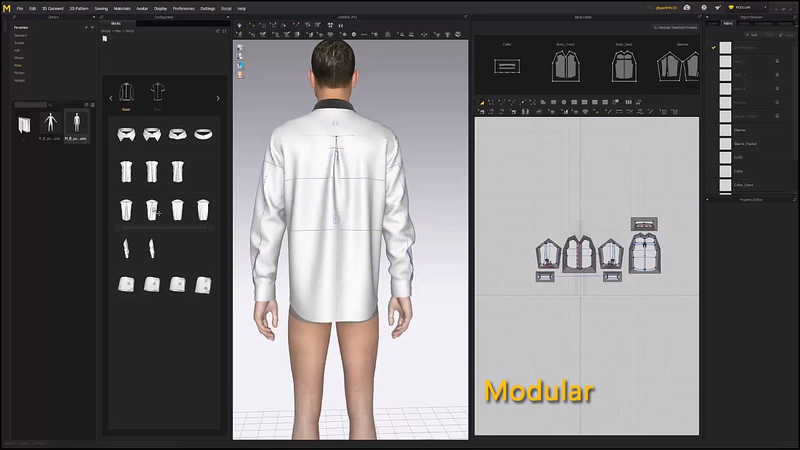 Minor updates are also provided with the release of Marvelous Designer 7! 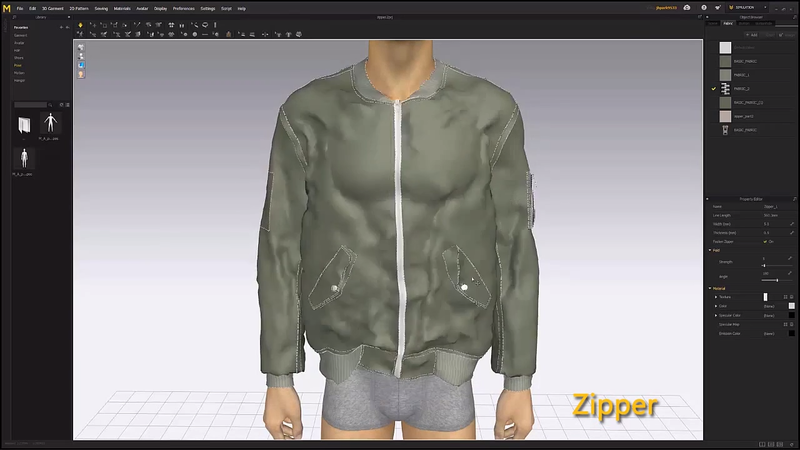 Explore new amazing features in this September!